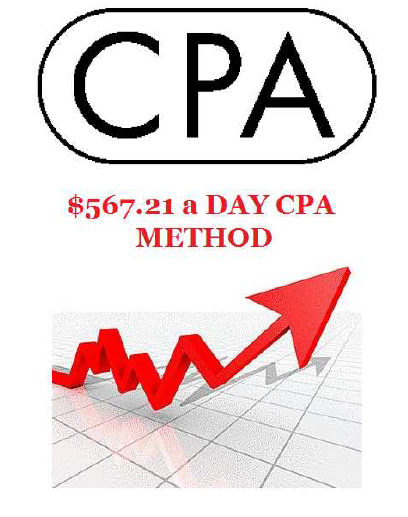 Earn $500+ a day with CPA marketing! Earn $500+ a day with only 2-3 hours of concentrated work. This simple, 19 page ebook explains just what CPA marketing is, and several methods for how to use it to earn money.